SCOTTS VALLEY, CA - 10/21/2016 (PRESS RELEASE JET) -- PayStand, the next generation B2B billing & payment company, has been accepted into the Forbes Finance Council, an invitation-only community for executives in accounting, financial planning and investment, wealth and asset management and financial firms. PayStand's mission is to use modern Internet, Blockchain, and SaaS technologies to transform B2B payments. PayStand's revolutionary "Payments as a Service" model creates a smart billing & payment network that can digitize receivables, automate processing, reduce time-to-cash, lower transaction costs, and enable new revenue. Enterprises from manufacturers and distributors, to software platforms and service providers use PayStand’s flexible platform to integrate digital payments into their websites, invoices, billing systems, and mobile applications. PayStand is venture backed and has been has been consistently recognized as one of the top innovators in enterprise financial services. 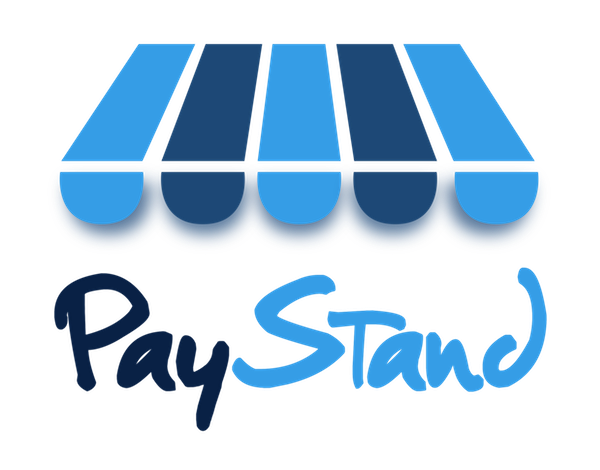 For more information, visit https://paystand.com. Forbes partnered with the founders of Young Entrepreneur Council (YEC) to launch Forbes Councils, invitation-only communities for world-class business professionals in a variety of industries. Members, who are hand-selected by each Council’s community team, receive personalized introductions to each other based on their specific needs and gain access to a wide range of business benefits and services, including best-in-class concierge teams, personalized connections, peer-to-peer learning, a business services marketplace, and the opportunity to share thought leadership content on Forbes.com. For more information about Forbes FinanceCouncil, visit https://forbesfinancecouncil.com.